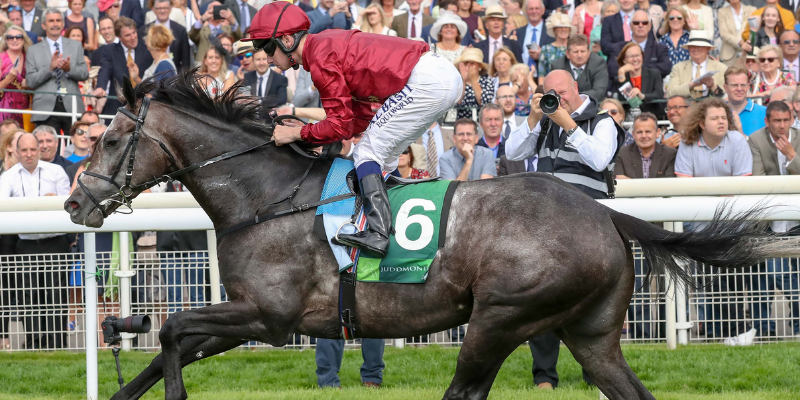 Roaring Lion, already a dual Group 1 winner this year, will bid to give Oisin Murphy a first win in his native country in the QIPCO Irish Champion Stakes at Leopardstown on Saturday. John Gosden’s Coral-Eclipse and Juddmonte International Stakes winner looks set to be joined in the line-up for the €1.25m event by the Aidan O'Brien-trained Newmarket 2,000 Guineas winner Saxon Warrior with Pascal Bary’s QIPCO Prix du Jockey Club winner Study Of Man also standing his ground along with Addeybb for trainer William Haggas and the Jim Bolger-trained Verbal Dexterity. Also remaining in the Matron Stakes are the Aidan O'Brien-trained Group 1 winners Rhododendron and Clemmie. 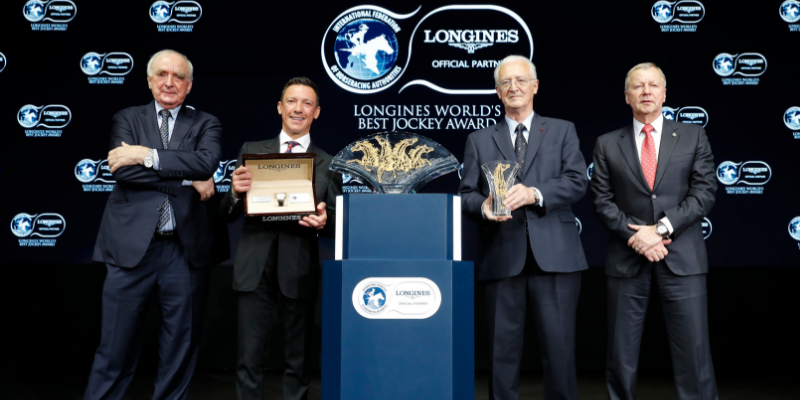 Ger Lyons could be represented by Who’s Steph and Dermot Weld has Making Light. For the first time, there are four Group 1 races on the second day of Longines Irish Champions Weekend at the Curragh on Sunday. Flag Of Honour and Latrobe top the ten horses remaining in the Comer Group International Irish St Leger. 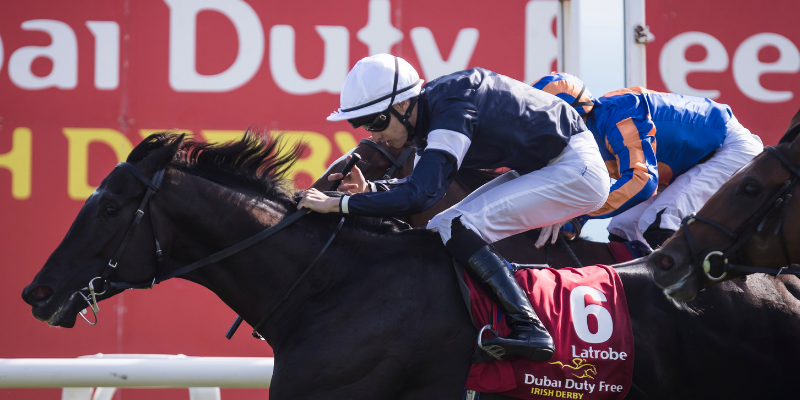 Aidan O’Brien’s charge is chasing a hat-trick of wins at the Curragh, while Latrobe, trained by Joseph O'Brien, would be bidding to add to his Dubai Duty Free Irish Derby success at the end of June. The John Gosden-trained Weekender stands his ground as does Twilight Payment for Jim Bolger. The first of the Group 1 races on Sunday is the Derrinstown Stud Flying Five Stakes which is being run as a Group 1 for the first time. Karl Burke commented: “Havana Grey runs in the Derrinstown Stud Flying Five Stakes on Sunday at the Curragh. Richie Kingscote rides him, and he is in great shape and he is adaptable ground-wise. He has won at the Curragh this year and he is a very fast horse and I’m really looking forward to running him.” Aidan O'Brien has left in four horses including last Saturday’s Navan winner Battle Of Jericho and Sioux Nation.